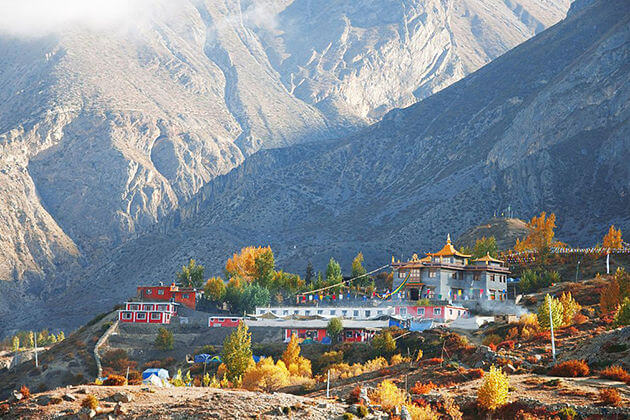 The home to majestic Mount Everest, the ultimate destination for mountain-loving spirits, the dreamland of free, dignified souls and the perfect artwork created by Mother Nature and humans. 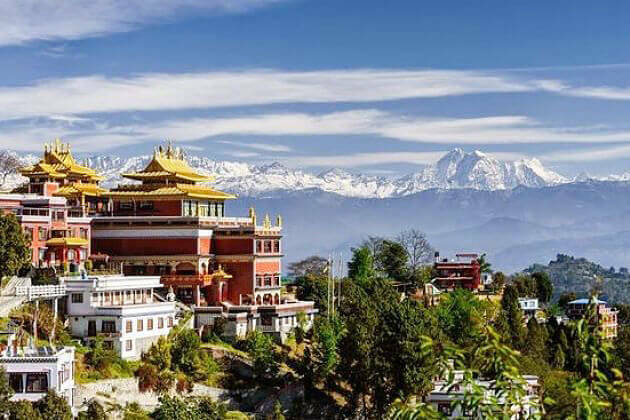 All these words are used to described Nepal, the birthplace of Lord Buddha. 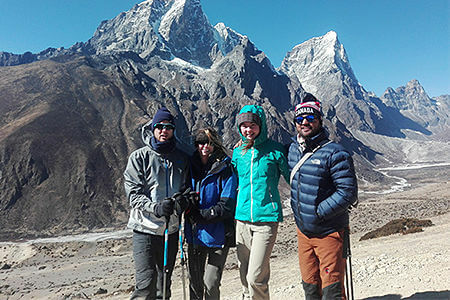 Be ready to completely fall in love with the imposing landscape, the stunning starry nights, the wind carrying mighty jungles’s breath, the sounds from various kinds of wild animals and the Nepali warm hearts. 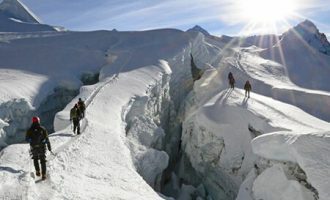 Everything in the land of “Roof of the World” has its unique beauty, voice and spirit, and maybe that’s the reason why travellers, once they come to Nepal, they will come back over and over again to explore every littlest thing. 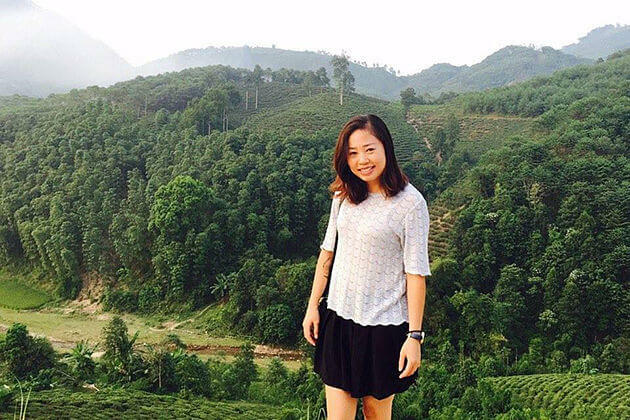 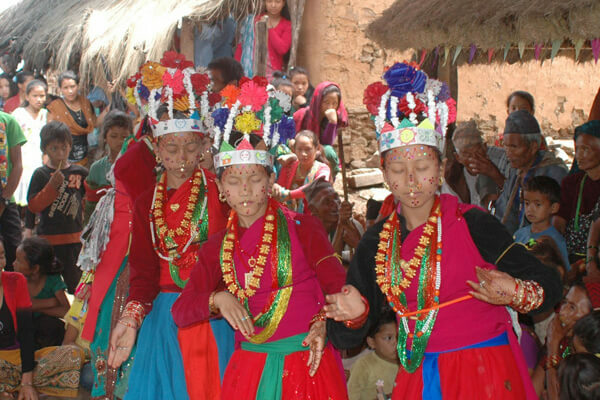 Go Nepal Tours is operated by local tour operator Viet Vision Travel. 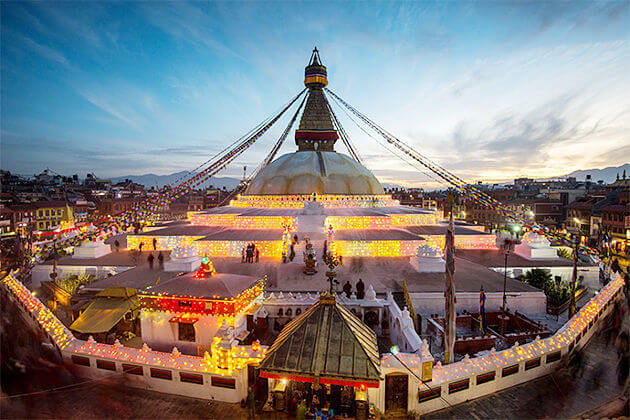 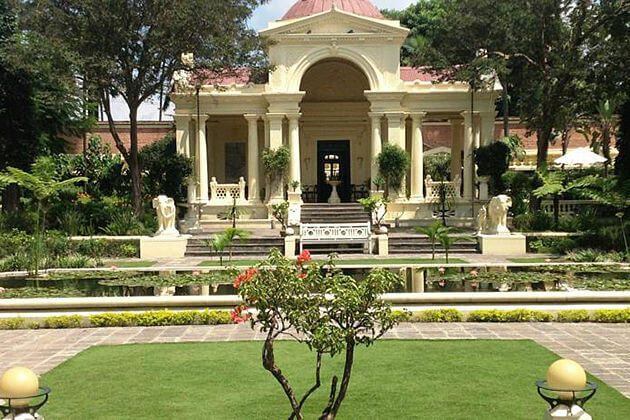 We offer Kathmandu Nepal tours, vacation packages and all travel services. 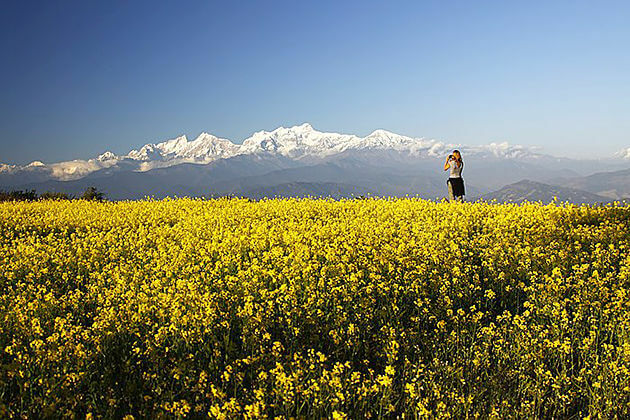 We also specialize in tailor-made Nepal tours for individuals, groups of all sizes and families. 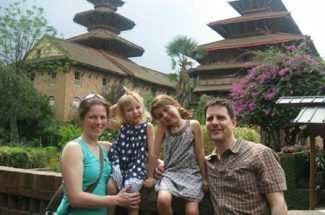 Contact us now and start planning a great Nepal vacation. 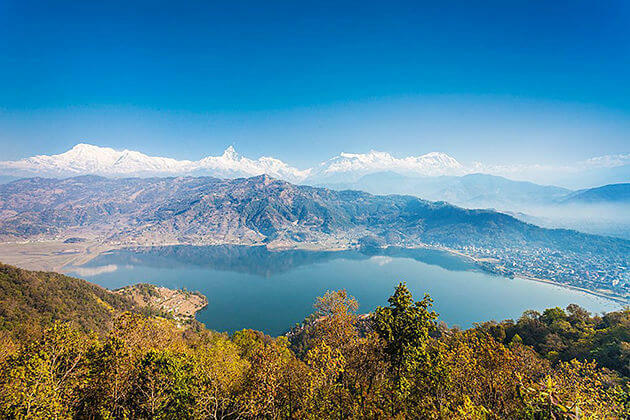 First originally tailor-made for the Prince of Wales, this trek will bring you to the quiet, off-the-beaten-track trails through the Annapurna Foothills of Pokhara Valley. 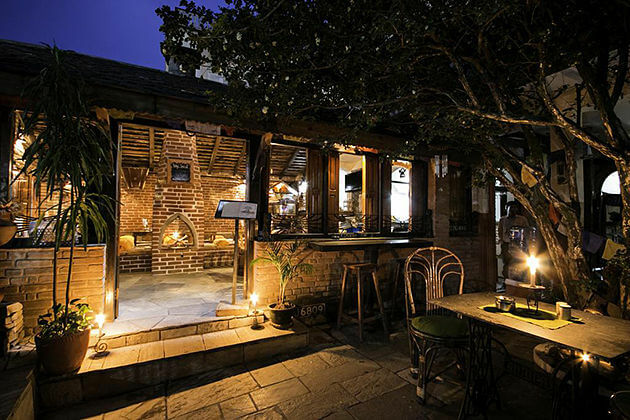 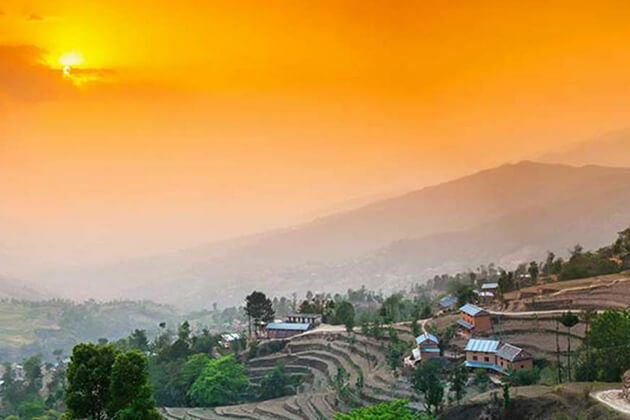 Each night, you will stay at local villages, have the good time with adorable natives, and admire stunning vistas of the Annapurna Himalaya as well as experience every single thing in rural are and tradition side of Nepal.